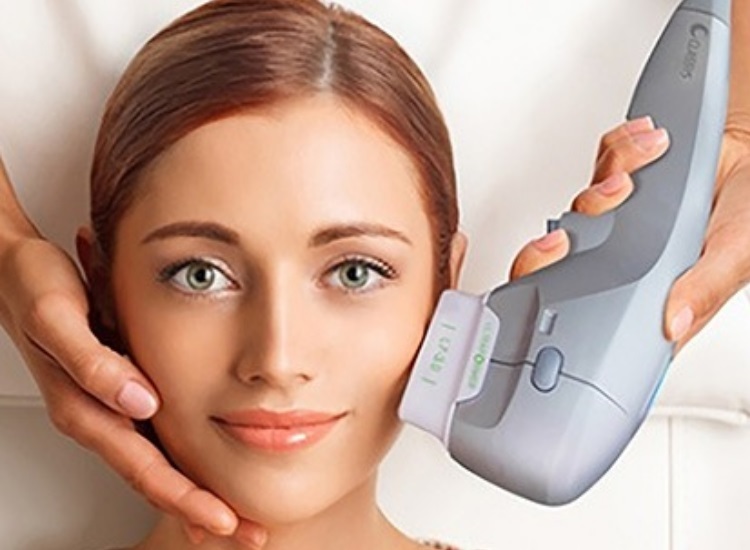 HIFU (High-Intensity Focused Ultrasound) otherwise known as Ultherapy is a non-invasive & non-surgical cosmetic skin tightening treatment that uses ultrasound to lift and tighten collagen and elasticity of the skin, for both men and women. With the HIFU treatment what we are doing is heating small targeted amounts of soft tissue below the surface of the skin to a level where the tissue will contract, and the body will create new collagen. To achieve a significant lifting and tightening effect, the right amount of heat is delivered to the proper depths of tissue, and this fantastic treatment is capable of accomplishing both without any injury to the surface of the skin. The degree and nature of any discomfort will vary from person to person and from area to area on the face and or neck, with bony areas such as jawline being more sensitive than others. There can be some temporarily, small areas of the numbing or sensitivity to touch after the procedure. Before and after the treatment, we ensure that you are comfortable at all times. Results can be seen up to 9 months following the treatment and depend on the variety of different factors including age, health, lifestyle and diet, and how much pre-existing collagen there is to build on when having a procedure for the first time. While a HIFU treatment won’t duplicate the results of a facelift, it is a clinically proven non-invasive alternative for those not ready for surgery, and may even be an option for clients who wish to extend the effects of previous cosmetic surgery they have already had. The only FDA cleared non-surgical, non-invasive treatments that are proven to be safe and effective in clinical studies and have had over 450,000 treatments worldwide.The results are similar to that of a surgical facelift (but without the surgery in our case) and are the best alternative to invasive surgery or injections. The treatment stimulates the deep structural support layers of the skin, whereby a natural, regenerative response is initiated, encouraging the growth of new collagen, which goes on to lift and tighten the skin over the next nine months. 1. It is normal for the area to feel tender immediately after the procedure. 2. We recommend no sun exposure for 24 to 48 hours after the treatment. 3. No strenuous exercise for 24 to 48 hours. 4. The treated area may be flushed, reddened and feel tingly. 6. Apply a gentle cream gel every 4 to 6 hours for up to 72 hours’ post-treatment. 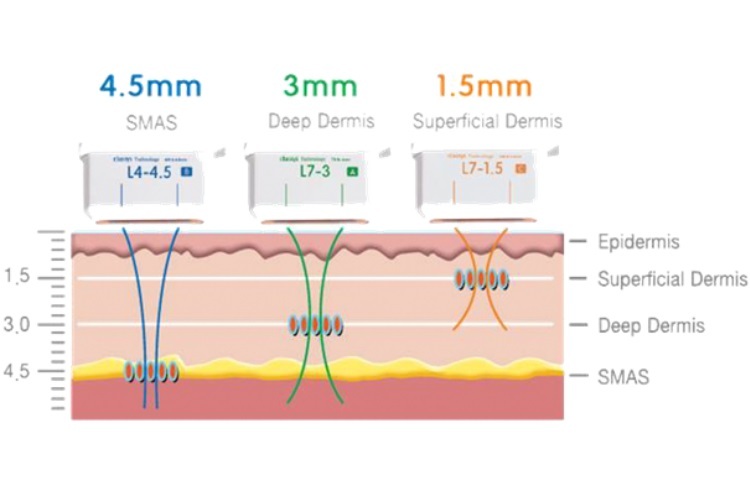 4.5mm works with the SMAS (Superficial Muscular Aponeurotic System) layer. This means this works just above the muscle. Micro Needling is otherwise known as “Collagen Induction Therapy” is a procedure that stimulates the skin to regenerate and repair itself naturally and safely, creating smoother, brighter and younger-looking skin. For the face, this is effective and longer lasting and fewer complications, never mind the fact you won’t look “frozen-faced” for the next six months. The treatment is suitable for both men and women. This is where a series of needles penetrate the skin causing hundreds of micro-injuries, using a specialist medical device, for both faster and more precise needle penetration. The device we use is a medical grade FDA approved and causes less trauma to the skin, promoting faster healing times and shorter down times. This treatment replaces laser therapy for the acne scarring and stretch marks, avoiding the high costs, the risk of hypo-pigmentation and extended downtime associated with such treatments. The treatment process is creating your natural collagen and stimulating the production that gets lost with age, so no stiff or fake looking faces! This treatment is completely natural and safe. After a micro needing treatment, the body will start to naturally repair the skin, working below the surface in the dermis. 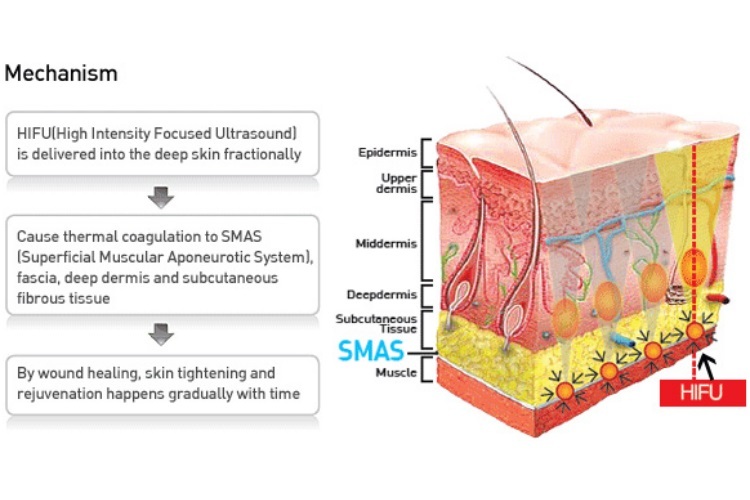 New collagen is formed, new skin cells are generated, and blood supply is enhanced after the treatment, which can take up to 6 weeks before visible signs of regeneration and repair are seen. This process continues to work over the next five to six months. Before the treatment, we apply very effective topical anaesthetic cream to reduce any discomfort during the procedure. This treatment can be carried out on all skin colours and types. There are no risks of post inflammatory hyper-pigmentation as the melanocytes remain intact during the treatment. This treatment is for anyone who wishes to better their skin appearance. You might be a new mother, suffering from stretch marks and cellulite or someone who has lost drastic weight, have seen signs of ageing or have struggled with bad skin, such as acne and scaring. The treatment is suitable for both men and women. With this treatment, we recommend you allow yourselves up to 48 hours downtime, as the skin can look flushed with an element of looking and feeling slightly sunburnt.